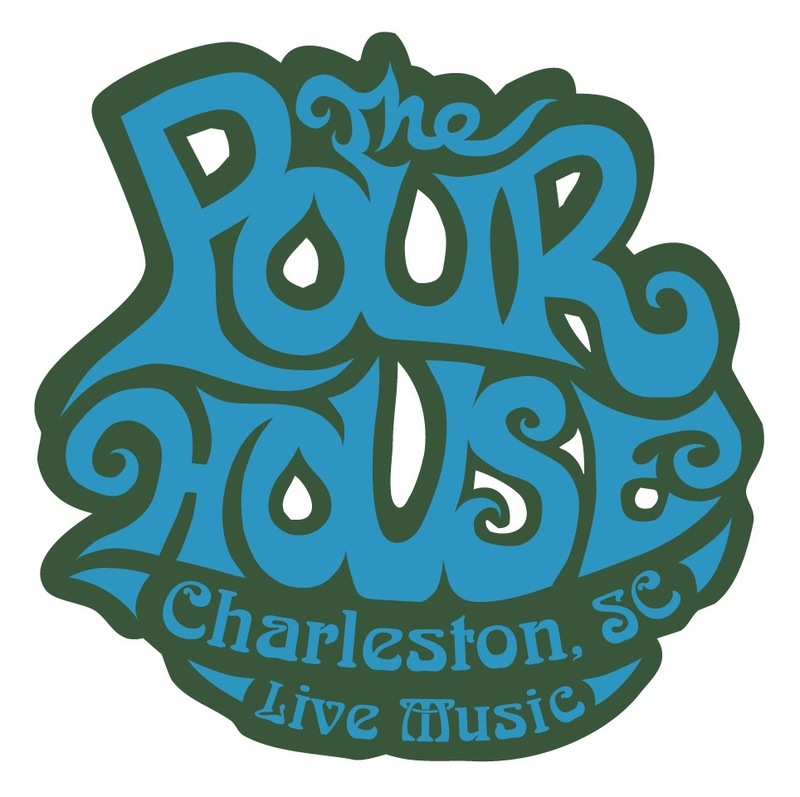 After night after night of spectacular shows in our stomping grounds of North Carolina, we’re capping this week off with an evening at Charleston, SC’s Pour House! Last time we played here in the spring was a total blast, and we expect nothing less tonight. The doors tonight open up at 9 pm, and we’ll be hitting the stage at 10. It’ll be an evening with, so that means multiple sets of brass-powered, gypsy-flavored, foot-stomping rock and roll that will go on all night! The cover is only $7, so put in your drinking shoes and get to the Pour House!